Almost two decades on from the release of Led Zeppelin’s acclaimed ‘BBC Sessions’ album, a new expanded and remastered version has been announced. 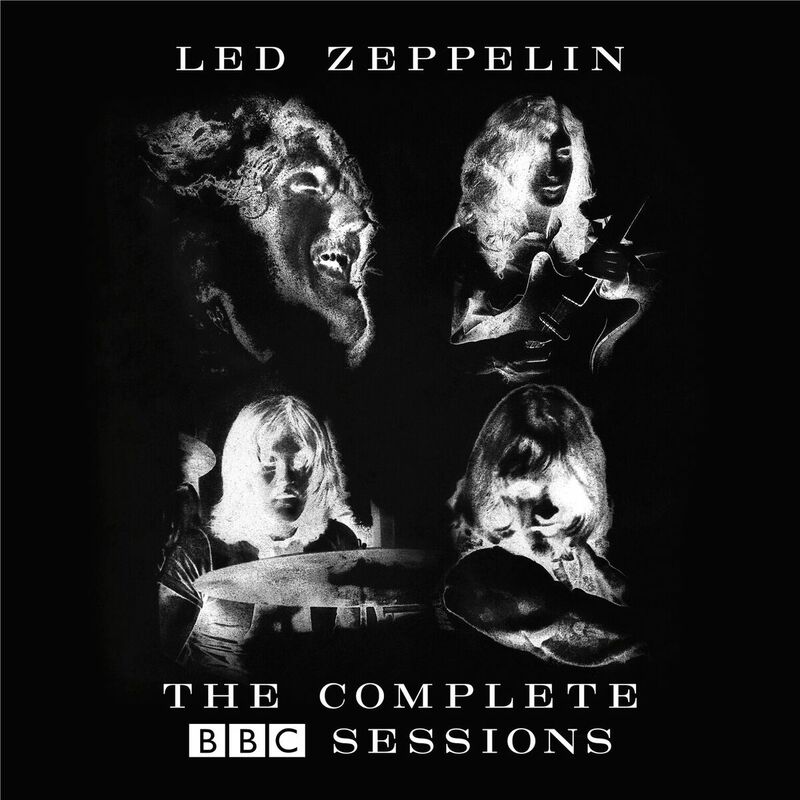 An update on the original album – which collated live BBC recordings from 1969 to 1971 – the new collection has been remastered with supervision by Jimmy Page and boasts eight unreleased BBC recordings on a third disc including three rescued tracks from a much-fabled “lost” 1969 session. 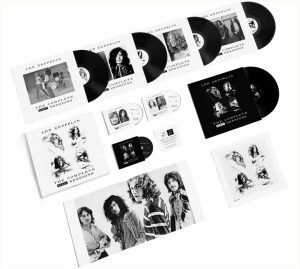 Set for release via Atlantic/Swan Song on 16th September, the album also comes complete with extensive session-by-session liner notes penned by Led Zeppelin authority and editor of the Zeppelin magazine Tight But Loose – Dave Lewis. The album will be available in four different formats – Deluxe Edition 3CD, Deluxe Edition 5 vinyl, Digital Download and a Super Deluxe Box Set. – Remastered album. 2 CDs, each in a replica sleeve. – Unreleased audio on CD in a separate card sleeve. – Remastered album on 180-gram vinyl. – Unreleased audio on 180-gram vinyl. – High-def audio download card of all content at 96kHz/24 bit. – 48-page book filled with photos of the band, the recording locations, BBC memorabilia, and session information. – High-quality print of the original album cover, the first 20,000 of which will be individually numbered. The “lost” session dates b ack to March 1969 and features three songs: ‘You Shook Me’, ‘I Can’t Quit You Baby’ and the only recorded performance of ‘Sunshine Woman’. After the BBC lost or erased the master tapes, the version of the session included comes from a fan’s radio recording. Also on the third disc are two unreleased versions of ‘Communication Breakdown’ and ‘What Is And What Should Never Be’ that showcase the band’s astounding musical development over a two-year period. This entry was posted in Compact Disc, Rare Records, Rock, Vinyl. Bookmark the permalink.